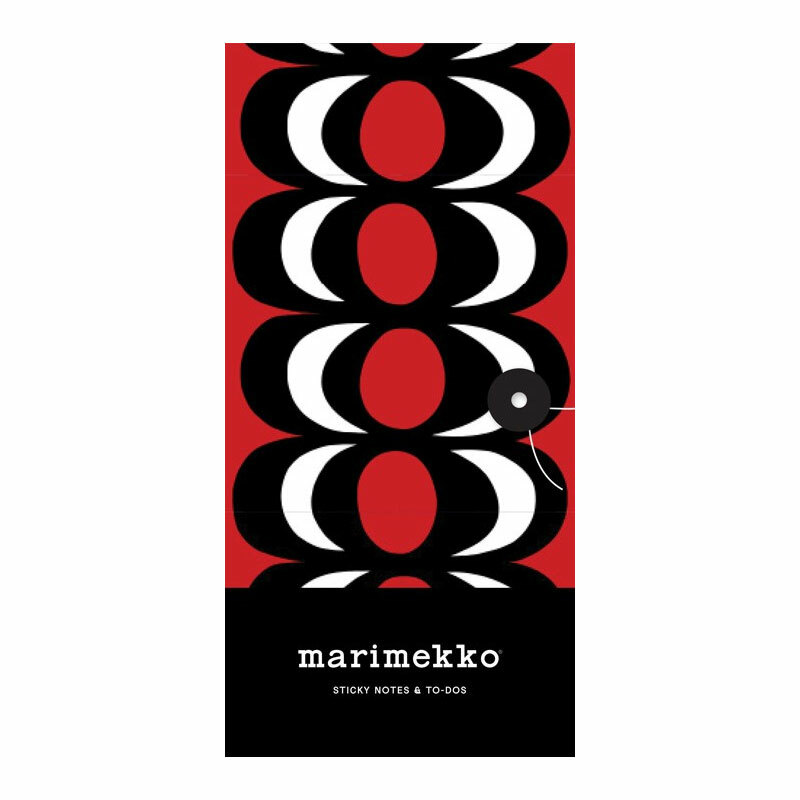 More about Marimekko Sticky Notes & To Do’s Set The Marimekko Sticky Notes & To Do’s Set from Chronicle Books makes a delightful gift for a friend but is also practical to have on hand yourself. 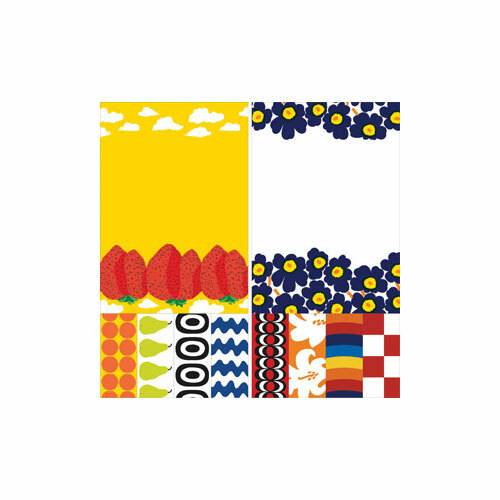 It features two notepads, one with the Unikko (Poppy) pattern and the other Mansikkavuoret (Strawberry Hills), as well as eight pads of page flags in various Marimekko prints. The set is bundled in a cute Kaivo portfolio with a string-tie closure to keep contents in one neat place. I liked this TO-DO list so much that I bought another for a friend. It is not only CUTE but very functional!!! 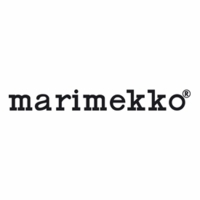 I LOVE everything about Marimekko products!!! BRING ON MORE ITEMS!! How many sheets of paper and how many sticky notes and what size are the sticky notes . Thanks.